Estero Bay is our gorgeous 15-mile bay situated in Los Osos/Baywood, Morro Bay and Cayucos. The calm waters are a home to many marine mammals, fish, birds and wildlife that are rarely seen in other parts of California. 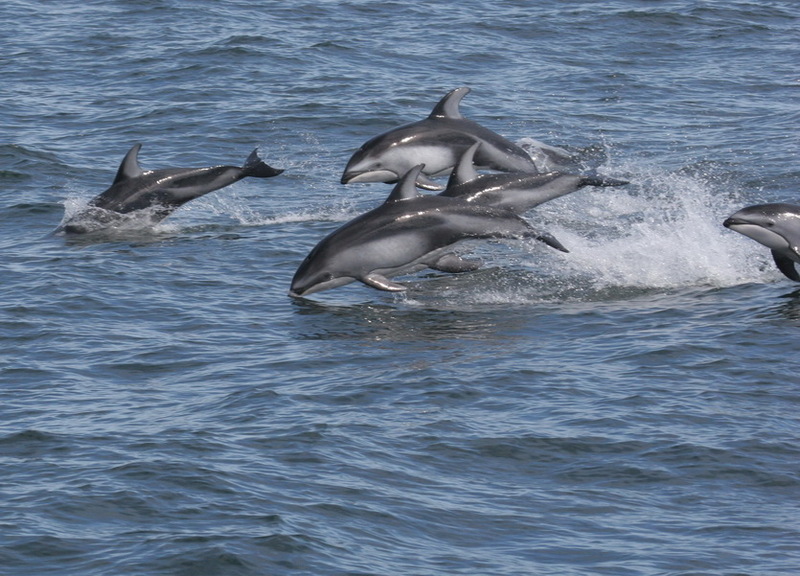 Our bay gives visitors a chance to see marine life up-close in their natural habitats. The Museum of Natural History is a resource for guests to learn about the wildlife and history of Morro Bay and Estero Bay. Head toward the giant smoke stacks on Embarcadero Road. Across the street from the stacks is a parking lot and walkway out to Morro Rock. Anywhere between the parking lot and Morro Rock is a great viewing location for otters and seals. 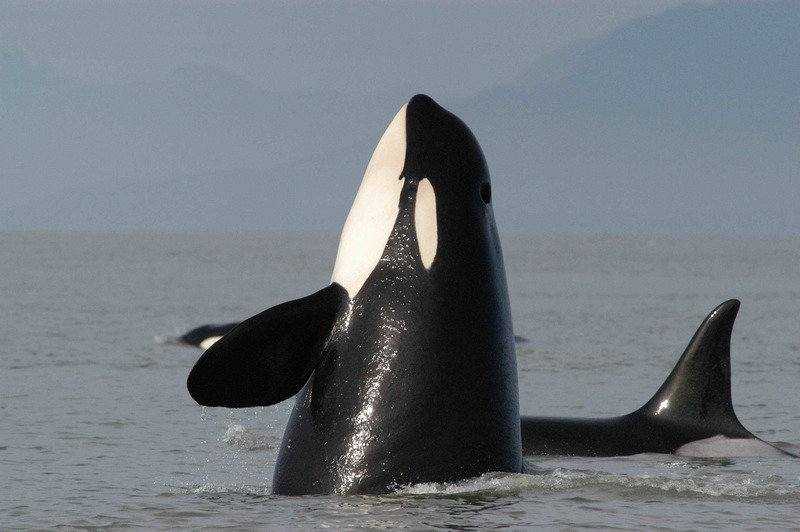 The whales are typically seen right outside of the bay in the ocean waters. 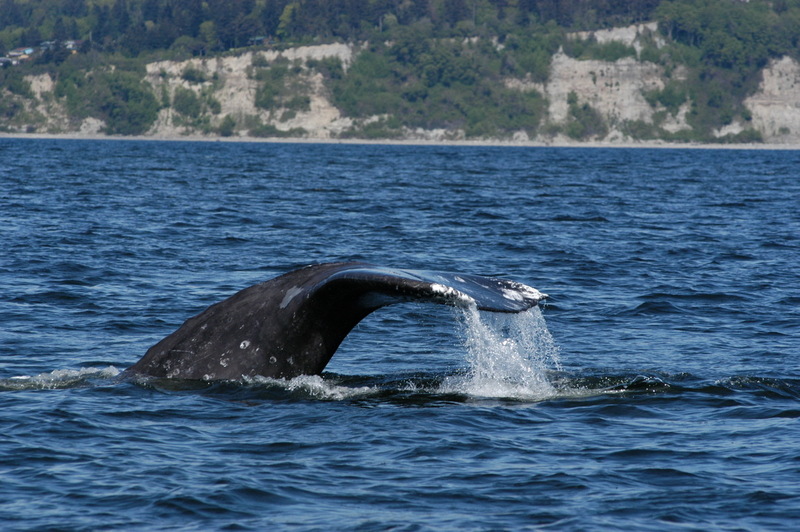 Gray whales can be seen mid/late December through April. 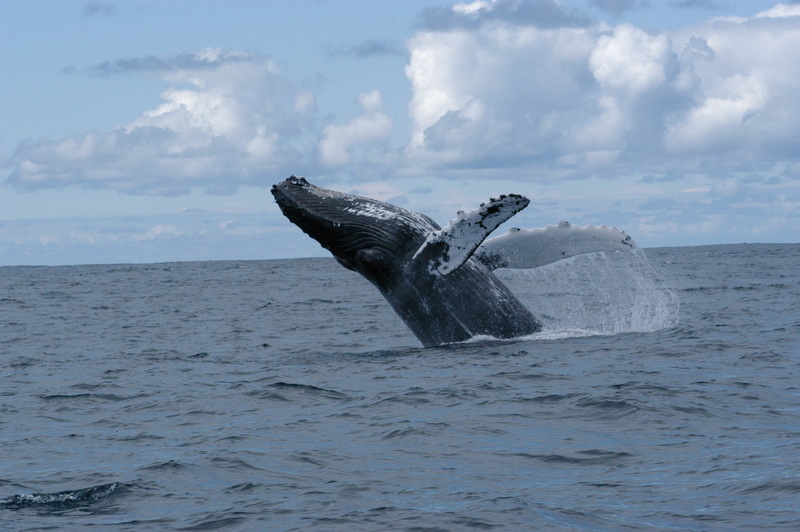 Humpback whales can be seen April/May through October. 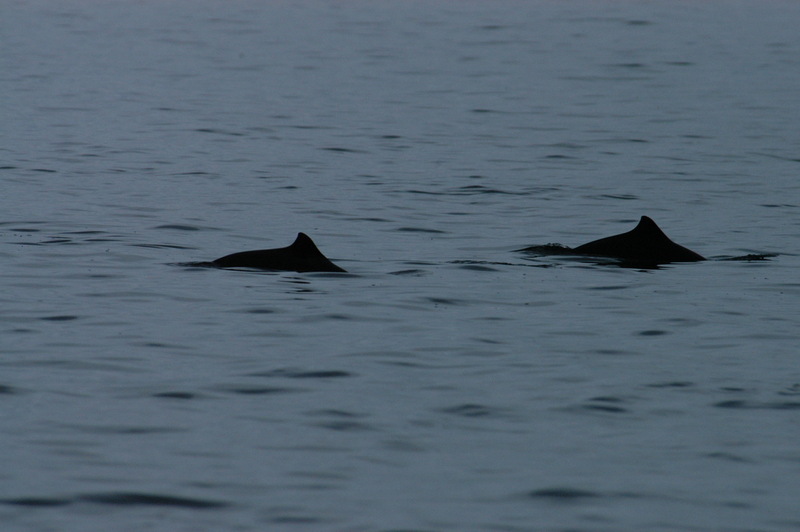 The bay is too shallow for bigger species like whales, however you will be able to see other marine mammals. 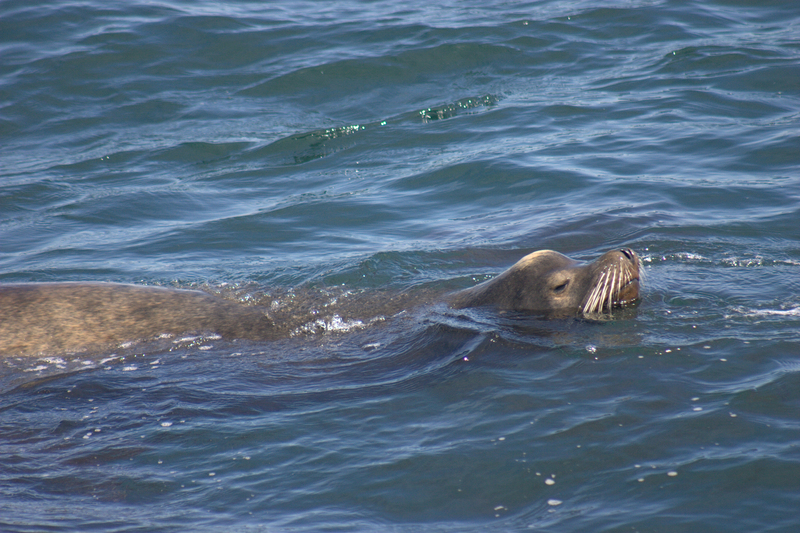 Sea otters and harbor seals are regularly seen year-round in the bay next to the haborwalk across from the smoke stacks. 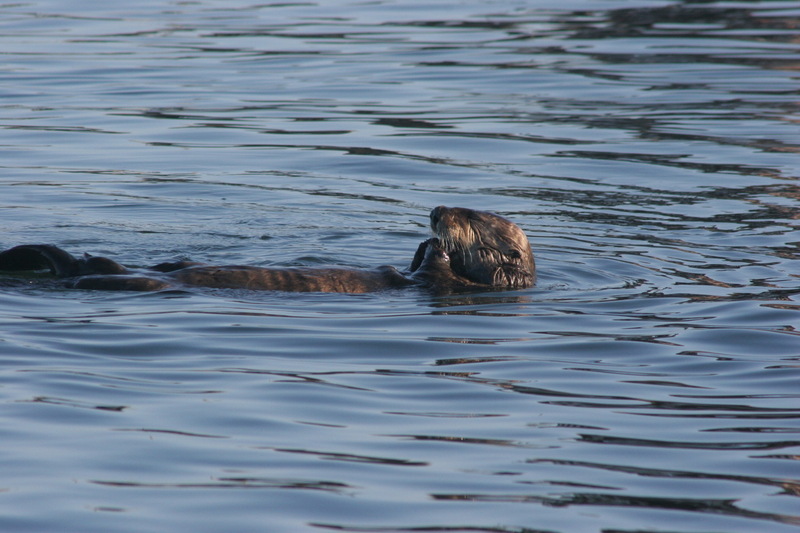 A group of otters typically plays out next to Morro Rock as well. This is the best lookout for otters. 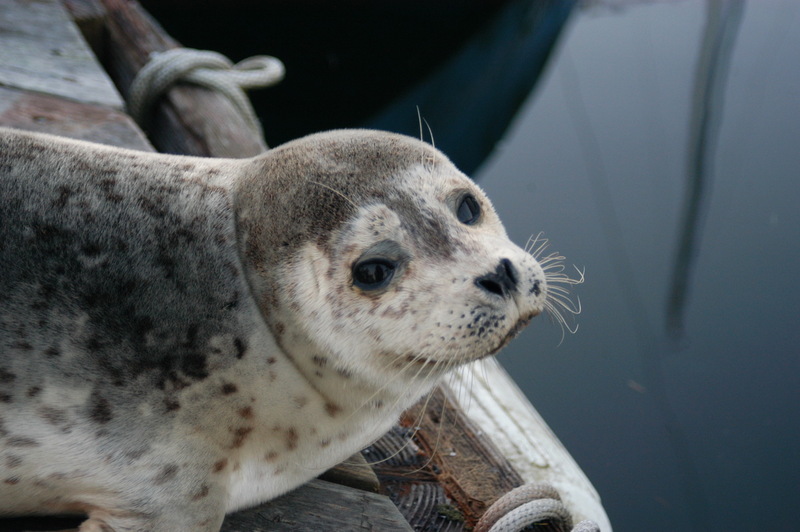 Harbor seals are also visible from the Rock — the seals typically gather on a floating dock in the bay.